A camera, a pop of color, and all the time in the world. These are the little things that get me through all the grey and rainy days. AND...totally "mentally" redesigning my office space. Yep, the Better Half is hoping for sunshine STAT. Yes, it's peony season everywhere it seems! Peonies - my second favourite after gerberas! P.S. rainy Saturday and Sunday here. Rainy day here! I saw some of your pins, have fun! 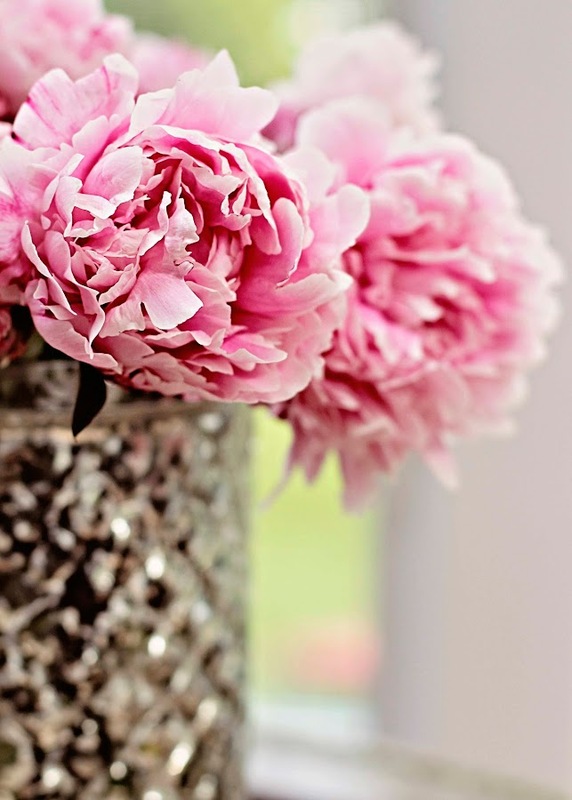 I love peonies and this is a gorgeous photo! Sunshine and help from friends like peonies. Such a gorgeous flower that is. I love peonies and the scent is divine! Nothing like a peony to brighten up your day. I love peonies!! Missed the rain...not sad about that because my garden has quadrupled in size! such a pretty photo. love peonies and what a gorgeous colour. Some good, random, fun all in one for sure. Ugh! Too lovely! Hope you get some sunshine soon! Hope you 'll get the chance to physically redesign your office:) Did it rain Saturday? Here, am glad whent there are at least clouds to ease the 90-100 degr. weather! Inhaling a peony is like inhaling my entire childhood!! I'm jealous of everyone's peonies! I adore them, but sadly couldn't grow the one I attempted a few years ago.